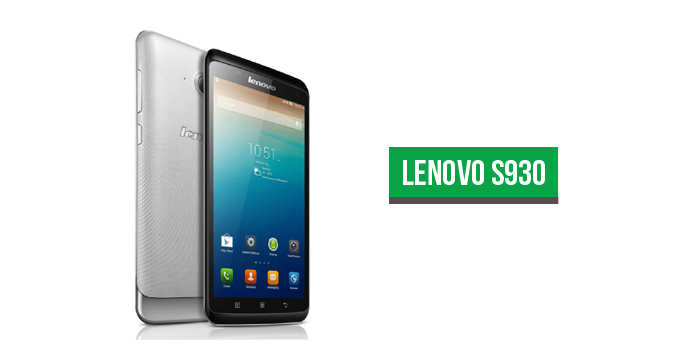 Lenovo, popularly know for its laptops, have added two new mid-range Android Smartphones in their arsenal, Lenovo S930 and Lenovo S650. Both the smartphones comes with a similar design language with one having a larger screen than the other. From the press render images, the rear seems to have a metal background but might turn out to be a plastic one similar to the Galaxy S4. The bezels around the display is thinner than most of the medium range smartphones out there in the market, a factor that is important to those buyers who would love to see their smartphone’s display take most of the front space instead of black borders. 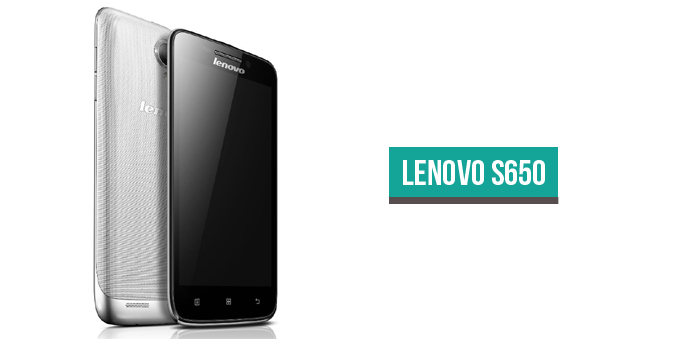 The Lenovo S650 comes with a 4.7-inch qHD display that has a pixel density of 234 ppi and is armed with a 1.3GHz quad-core Cortex A7 CPU Mediatek processor and a 1GB RAM. For internal memory, it has been allotted with only 8GB of space but thanks to the on-board memory card slot, it is expandable upto 32GB. The new entrant comes with a 8MP camera and a VGA front-facing camera and will run on the late Android 4.2 powered by a 2000mAH battery. 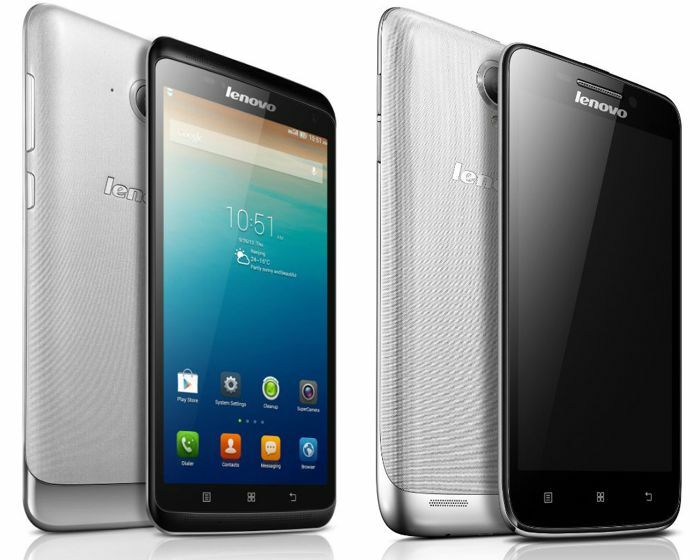 The Lenovo S650 will carry a price tag of $366 and will only be available in Silver. On the other hand, its big brother, S930 features a 6-inch display with a HD resolution of 1280 x 720 pixels at 245 ppi, slightly higher than the S650. It boasts the same processor, RAM and rear camera as its younger version. The few differences ar: 1.3-MP front facing camera, running on upgraded 4.2.1 Jellybean and a 3000 mAh battery. As it come with few upgraded features, it would retail for $427. Both of these smartphones would be available in single and dual SIM versions. Techetron’s Verdict: At the price tag, you can find better alternatives with higher tech specs. On the other hand, there are many non-branded Chinese smartphones which would give you the same specs at a much lower price. If you want to stick with a brand, the Nexus 5 [32GB Version] would be the best option because of its hefty hardware specifications and a relatively lower price. At $400, you would be getting a much better smartphone then the ones listed above.